Eye Exams – You may be lucky enough to have gone your whole life without glasses, but everyone should still get an eye exam every year. As you age, your eyesight could start to get fuzzy, whether at long-distance, short-distance, or while reading. If you think you may be starting to lose the sharp eyesight you have enjoyed all your life, contact the eyewear professionals at Integrity Eye Associates to schedule an examination. Contacts – No, not the names and numbers of the people in your phonebook. Integrity Eye Associates carries contact lenses from all the top contact providers. From one-day use contacts to contacts you can sleep in safely and comfortably, we offer a solution for every lifestyle. 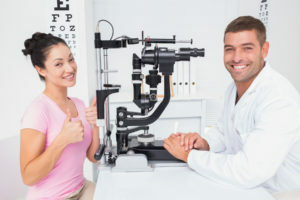 Following an eye exam, Integrity Eye Associates will get you fitted with a contact prescription that meets your needs. All of these brands plus more can be found at unbeatable prices at Integrity Eye Associates, where we will be happy to answer any and all questions about your next steps toward crystal clear vision. Sunglasses – There is nothing worse than planning a fun day outside and realizing that you don’t have a pair of sunglasses to protect your eyes from the sun. Relieve yourself from uncomfortable squinting by getting yourself a pair of prescription sunglasses from Integrity Eye Associates. Browse our inventory online or in-store to learn more. We will be happy to assist you with any questions that you may have. 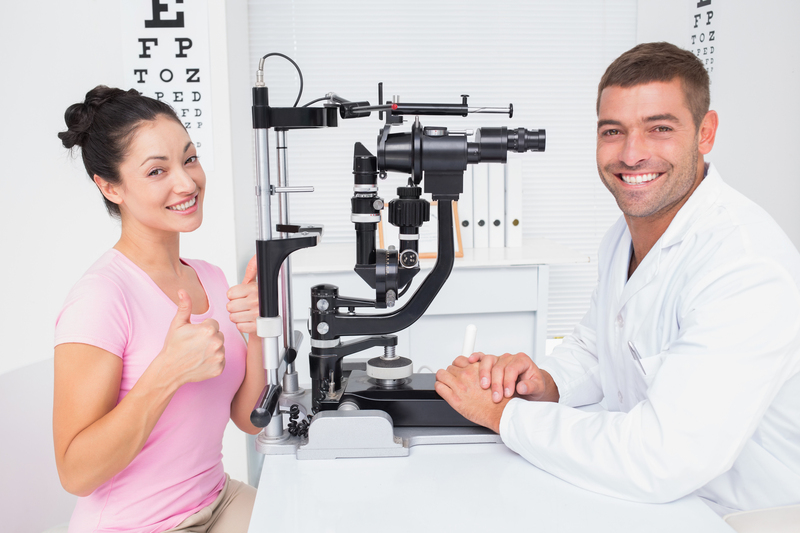 Integrity Eye Associates in Wayne, PA is the best of the best when it comes to eye care centers local to Paoli, King of Prussia, and the Greater Philadelphia area. We have spent years in this industry dedicated to helping all of our customers find the best eye care solutions for their specific situation. Please feel free to visit our site, then swing by our store or give us a call to make an appointment. We look forward to matching you with the right eyewear that allows you to live your life without limits.